Mixing an incisive wit with scathing sarcasm, Greg Fitzsimmons has achieved success as a stand-up, Emmy Award winning writer and host on both radio and TV. 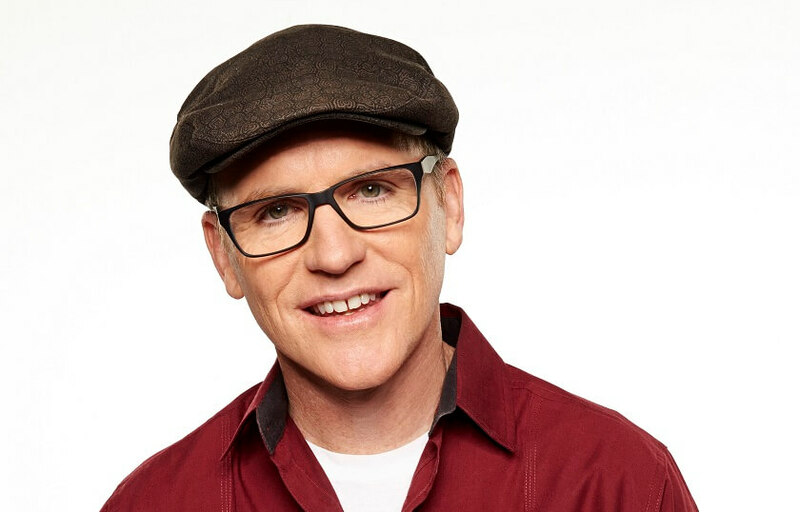 Greg is host of The Greg Fitzsimmons Show, on SiriusXM’s "Howard 101” and twice a week puts out the hugely popular FitzDog Radio podcast. A regular on @Midnight, Conan O’Brien, Jimmy Kimmel, and The Tonight Show, Greg has made more than 50 visits to The Howard Stern Show. Greg has a new one-hour standup special on Comedy Central, stars in season 2 of “How to be a Grown Up” (TRU TV).